If I wasn’t convinced before that when Hollywood discovers a money-making idea, it beats said idea until it’s dead, although in this case it’s dead to begin with. AMC has announced a new series for the network and it shambles in the footsteps of their mega-watt series, ‘The Walking Dead‘. The one factor that doesn’t leave my eyes rolling at this announcement is that it’s from the granddaddy of all zombies, Sir George Romero. So he hasn’t technically knighted by the Queen, but he deserves the title for his contribution to the horror world. 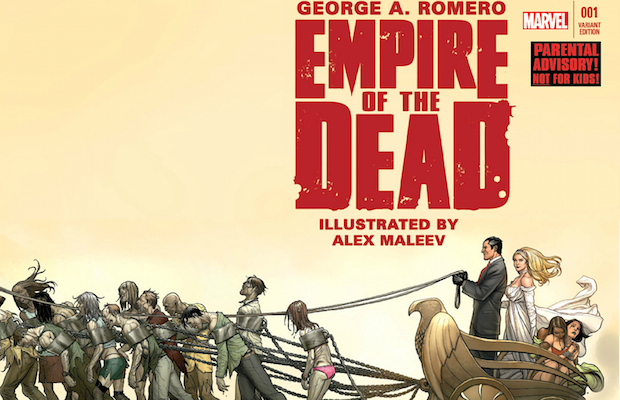 ‘George Romero’s Empire of the Dead‘ is a limited series of comic books by Marvel Comics that began it’s publication in 2014. 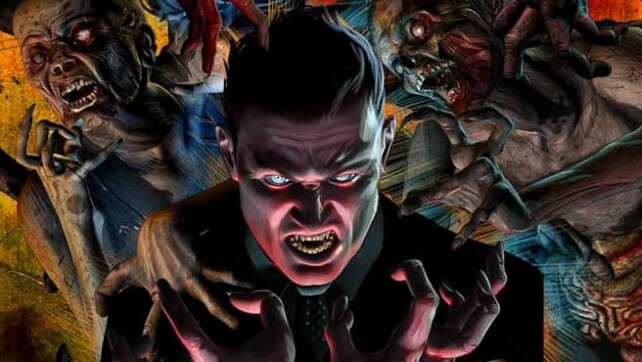 AMC has snatched up the series according to comic book cover artist Arthur Suydam in which he says “…it’s going to be the next, big zombie series on AMC“. The series has been in the works for a little bit with no studio assigned to make it. It seems AMC has discovered its niche and is filling it’s slots with fodder featuring zombies, but even more accurately, comic book adaptations. Two other zombie series have found their home and massive success on AMC with ‘The Walking Dead‘ and a spinoff, ‘Fear The Walking Dead‘, both of which have had one more season approved on the network, but ‘Preacher‘, based on the comic by Garth Ennis will begin airing in 2016 and is still supernatural in content but not focusing on the rotting corpses that are prevalent of the other series. 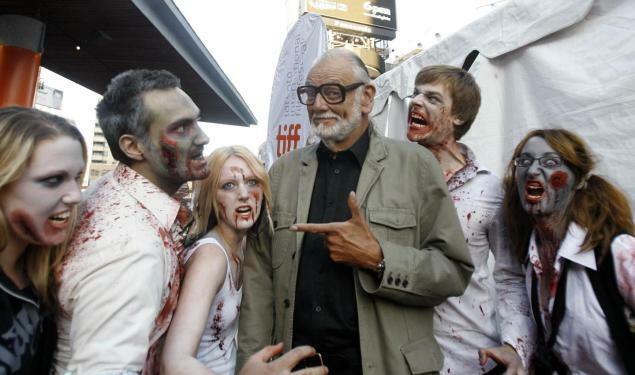 Since 1968 Romero has been actively involved in the film world, writing, directing, producing – you name it. At 75, he’s just as busy as he wants to be. He made a name for himself with ‘Night of the Living Dead‘ and the zombies that made him, continue to be his chose genre. Empire will pick up material from Romero’s original film, and ‘The Living Dead 3D‘ has just been announced. The series will be written and executive produced by Romero and Peter Grunwald. This entry was posted on Monday, November 9th, 2015 at 2:59 pm	and is filed under Comics, Film, News, Television. You can follow any responses to this entry through the RSS 2.0 feed. You can skip to the end and leave a response. Pinging is currently not allowed. « ‘Lego Batman’ Movie Has Found Their Commissioner Gordon!! !